We have seen the future of cell phones, and it’s Linux. These five phones bring the flexibility of Linux to the portable world. This Linux-powered Smartphone boasts a 2.0-megapixel camera w/8x digital zoom, a 2.4-inch QVGA touchscreen display, 8MB built-in memory, an SD/MMC card slot, two “3D Surround” speakers, Bluetooth, and USB connectivity. 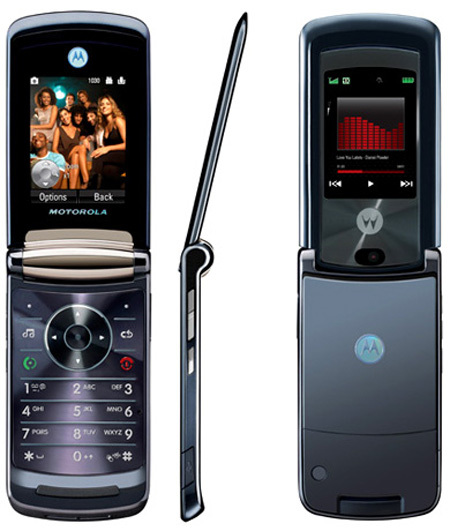 This followup to the original RAZR builds upon that device and comes in “3.6Mbps HSDPA (V9), EV-DO (V9m), and GSM / EDGE variants (V8).” Other features include a 2.2-inch QVGA display, 2.0-inch external display, external multimedia keys, 2GB of internal memory, 2.0-megapixel camera, Bluetooth, and “Crystal Talk” technology. 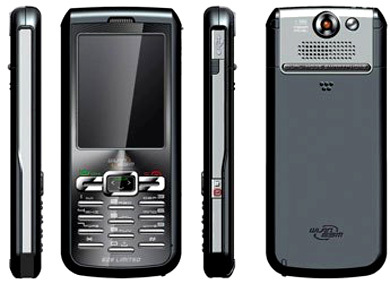 Trolltech’s Qtopia Greenphone is a Linux-based, quad band GSM/EDGE handset that boasts a QVGA touch screen display, 1.3-megapixel camera, 317MHz XScale processor, 128MB ROM, 64MB RAM, Bluetooth, and a miniSD card slot. OpenMoko‘s FIC Neo1973 is the world’s first Linux-powered, open source phone. 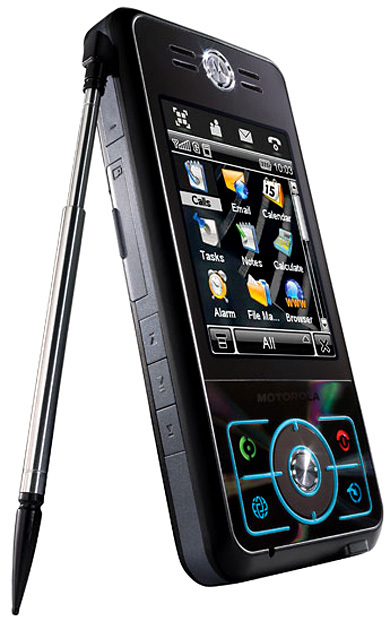 It features a 2.8-inch (480×640) touchscreen display, Samsung s3c2410 SoC, a Global Locate AGPS chip, 128MB SDRAM, 64MB NAND Flash memory, and a microSD card slot. 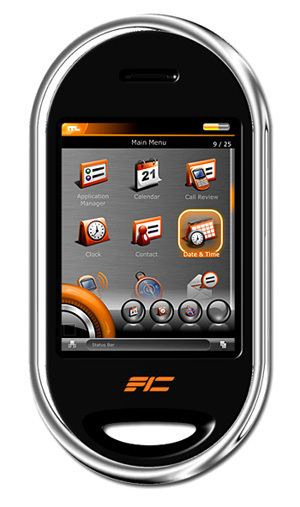 Made by Shanghai-based E28, the Linux-powered E2831 features a 2.2-inch QVGA display, 1.3-megapixel camera, and up to 3-hours of continuous usage.